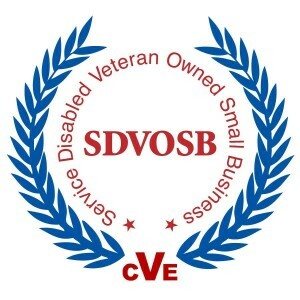 Torden is an SDVOSB founded by a team with extensive, worldwide national security experience and proven results. 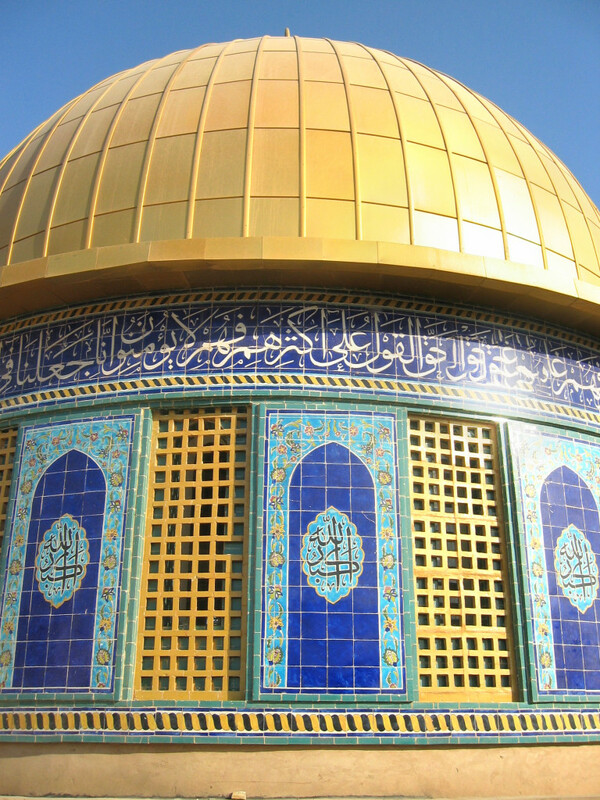 With experience working in 25 countries, Torden maintains a vast knowledge regarding current U.S. Government operations and training requirements. Torden’s core services include: National Security & Intelligence Solutions, Language Solutions, and Professional Training and Development. Torden’s foundation is built on the proven, qualified leaders it carefully selects. Wherever possible, these leaders include veterans, as well as military spouses. 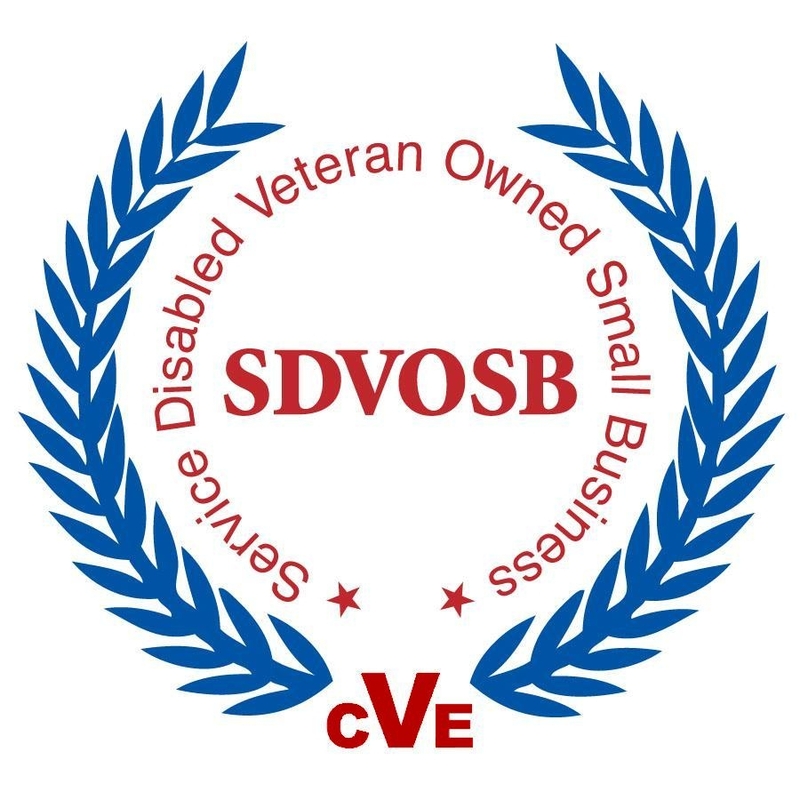 As an SDVOSB, Torden has a first-hand understanding of the value and commitment that disabled veterans can provide, as well as the importance of working with those men and women who have made such sacrifices in the support of democracy and freedom. Torden recently relocated its headquarters in historic New Bedford, Massachusetts. New Bedford is a Small Business Administration (SBA) recognized HUBZone area. It is Torden LLC’s intent to participate in the Small Business Administration’s (SBA) HUBZone Program.